If you’re looking for the best interior home painters in Kansas City, you’ve come to the right place. Our work is excellent. Save your interior painting jobs until the winter, it’s the best time for our company to come out and get the job done because obviously we cannot work outside any longer in the cold! Expect to see clean lines, no wavy uneven lines from our crews. We won’t mess up your flooring or furnitures and you’ll be able to trust us. Overland Park Painting is the best company you could possibly call to get the job done. Interior painting includes doors, windows, wall repair, and happy homeowners! 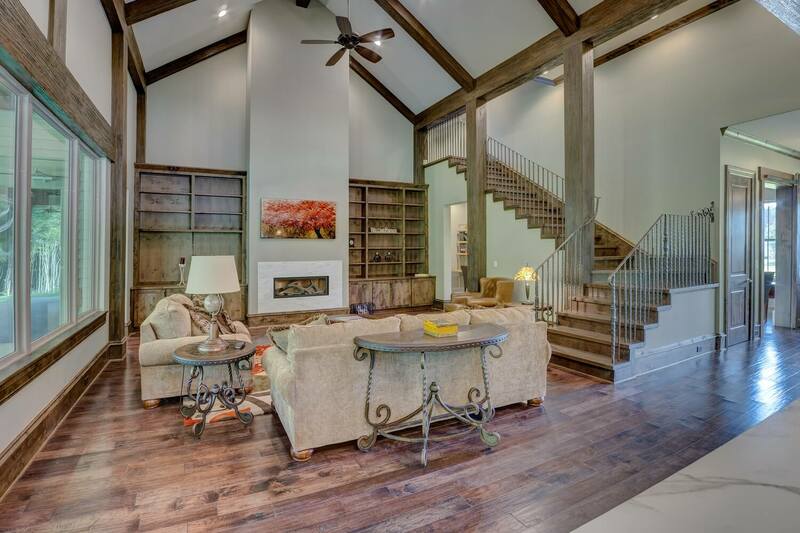 Our interior work is the best in Overland Park. We painting not only walls but our trim work is impressive. Trim painting is best done in a spray application for a smooth shiny finish. A lot of low cost painters will try and brush the trim and it gives it a streaky and brush stroke finish. You can sleep easy knowing that your doors and trim will be the smoothest in your neighborhood. We also fill all nail holes and can remedy any minor wall issues that need completed. Call us for an interior painting estimate or you can fill out a form and we will get back to you as soon as possible! You can get bids for exterior work from many companies in the Kansas City area but none can compare to us. Our crews will always power wash your homes prior to any prep work being completed. Power washing is important to do before painting to get any dirt or grime off the surface of the siding material. Our paint jobs are guaranteed to last longer than the competition. You might find that other companies only caulk where they feel is necessary but we caulk your entire home! Caulking is an important part of the process because it seals up the siding and wood from water damage. Just because the caulking looks good today doesn’t mean the old caulking won’t fail in the next couple years. For this reason we fully caulk every single home. Quality comes first when we go out to each and every home in the Kansas City area! 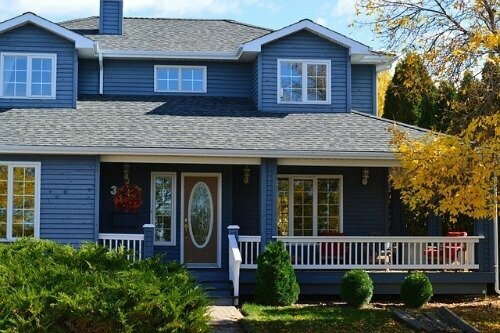 Exterior home painting companies in Overland Park simply do not compare to us. When we finish a job the home is always the best in the neighborhood and you can confirm that from the great reviews of our past customers! When looking for a commercial painting contractor in Kansas City you will find some average options. Don’t let your building look average. Have the professional painters from Overland Park Painting turn your building into the talk of the town. When a customer walks into your business whether you need interior or exterior commercial painting they will judge your place of business by how nice it is presented. Always look better than the competition. Our team can help with color scheme or follow the scheme that your company will allow. If you need an exterior job done we can handle that as well. We have plenty of experience painting apartment complexes, hotels, buildings, and strip malls. There is no job we will not be able to complete. As a business professional yourself, you probably want to work with a professional as well. We have a trustworthy and competent business running with excellent team members who know how to handle clients and deliver top quality customer service. Are you convinced yet? Give us a call and let us quote your job at a reasonable, fair price and rest assured that this job will be completed as scheduled! When painting or staining cabinets a lot of attention to detail is needed and this could be one of the most difficult painting jobs to ask for. Cabinets can take an incredibly long time to prep to get ready for a paint or stain application depending on the circumstances. If your cabinets have a clear coat varnish over the top it will need to be removed for paint or stain application. We take care to not damage your cabinets during the process. Make sure when hiring a company that you only use experienced professionals with a solid portfolio of work to back it up! Cabinet refinishing and cabinet staining take a lot of time and attention to detail. 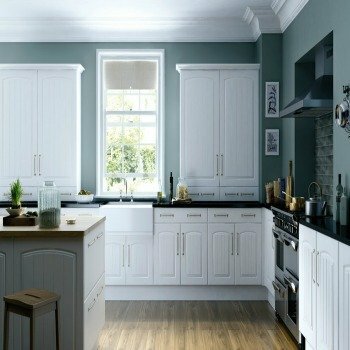 When choosing a stain color for your cabinets keep in mind the style of your kitchen, bathroom, or home in general so that they will continue that theme. 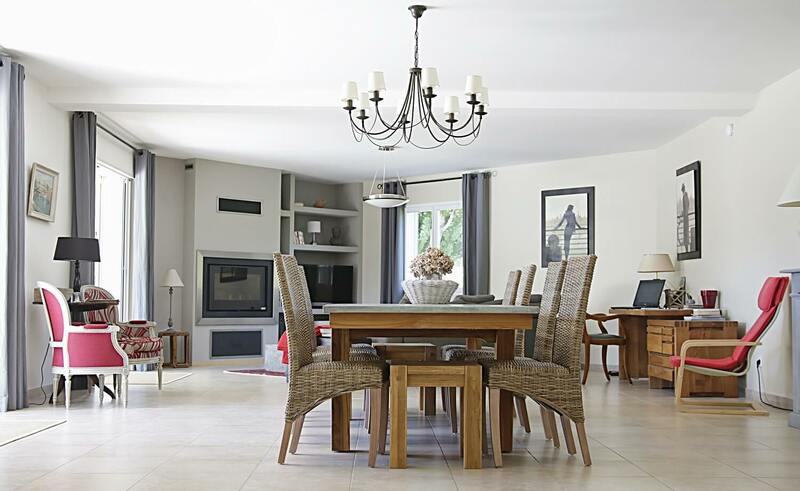 Usually a dark stain is recommended for modernizing or even a white or gray paint color can freshen up a room! If you’re looking for a distressed look we can antique your cabinets as well so that they look old but at the same time bring a fresh new look to your home! If you have any questions about cabinet painting or refinishing give us a call or email and we will get back to you as soon as possible! Often times you will find a company that will not power wash your home and if they do they will charge you extra. Our power washing is built into every bid because we pressure wash every single home! Wood siding will always need a good cleaning to get off dirt, cobwebs, and other debris that are stuck to the home and especially the foundation. A lot of overland park house painters will paint over the top of leaves and dirt that are stuck to your home and if they ever fall off you see the old color shining through! It’s unattractive and makes your home painting a lower quality. If you have vinyl siding on your home, power washing is a must. This particular siding can build up a green mossy look and dirt will obviously discolor it as well. This is a sign that you need to have your vinyl siding power washed. Water alone will not do the job you’ll need to have a soap solution and even trisodium phosphate to get the original color of your siding to shine through. Vinyl siding is maintenance free on the painting side of things but it does need to be taken care of to keep its new look! Call us for you free power washing quote today! 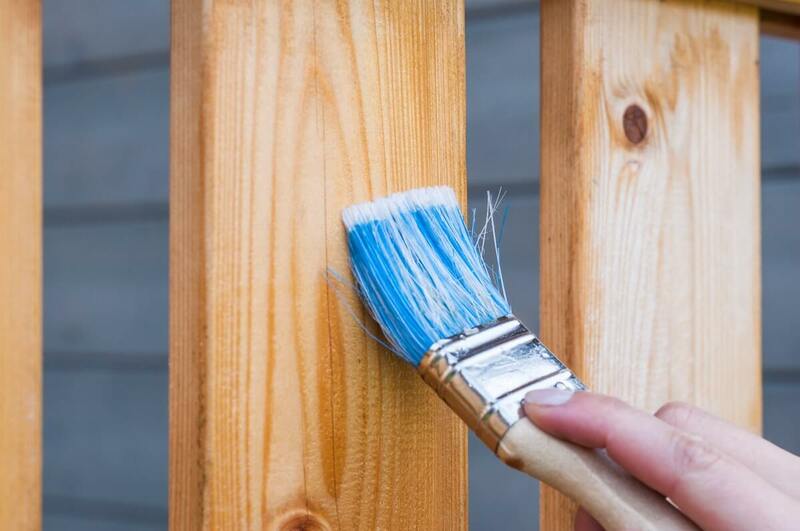 There is nothing better than sprucing up your property with a new color of finish on your deck or fences. Power washing can often do a lot of good for wooden fences and decks, but to really make it shine, it typically will need refinishing and staining. You can choose from white, light brown, rustic, dark brown, espresso, and many more colors. We’ll even suggest a color for you to match your exterior paint color. The deck and fence should always accent the color of your home, and we’ll help you find the perfect color to do that. As your best house painters in Kansas City, we take just as much pride in fence and deck staining. 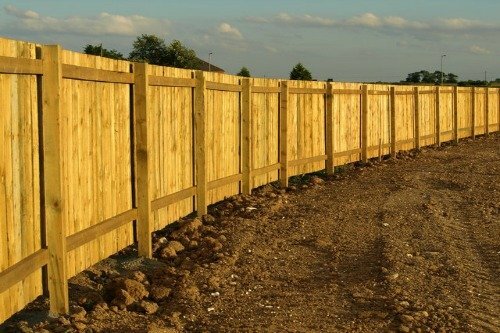 When people drive up to your property, the fence can often be quite the attention grabber. There is a reason why people many times include the white picket fence in their description of the American Dream. Don’t you want that white fence to shine?! Our painting teams are well trained and vetted to bring you the best project for the price. Wood rot repair in Overland Park KS can be a hard thing to find. Thankfully, we have you covered. Rotting wood can be a hazard to not only you, but to the overall health of your home or business. It’s imperative to repair any wood before painting. So our team will come in and replace any rotting wood with new wood to stabilize your home or business. Wood rot pricing can vary from something very small to potentially a large project. Often times, if you can visibly see the rotting wood, there is probably more going on under the surface than meets the eye. We’re sure that’s not something you necessarily want to hear, but it’s important to have realistic expectations. Wood rot can turn into a sizeable ordeal if it hasn’t been handled in the past. Especially with older homes, rotting almost always occurs. But don’t worry, our team of wood rot experts will have you covered. Many times, your home or business may not even be ready for painting quite yet. Drywall problems tend to be the most common, and thankfully, we have a team of builders who can repair your drywall in no time. For a project to really come together nicely, the surface of what we paint must be in tip top shape. So the drywall in your home or business is maybe more important than you even realize. Repairing drywall is a process with many different methods. Depending on the size of the project and the holes, it can either be very quick or could take up to a day or two to repair. Our team will come in with special adhesive to place in the holes, scrape away the excess with a drywall knife, and get you on your way. And after we get done painting, you won’t even remember that there was a hole there!